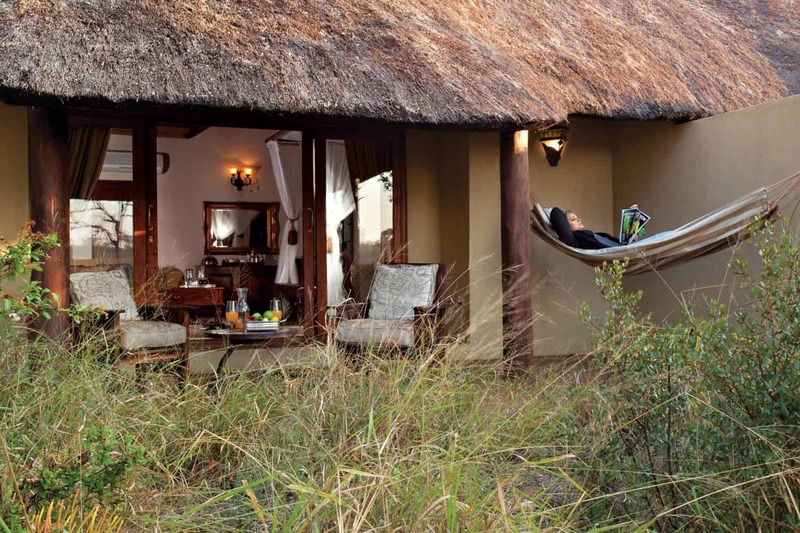 The Luxury Suites feature a King-sized bed, en-suite bathroom and double doors opening onto the Timbavati bush. 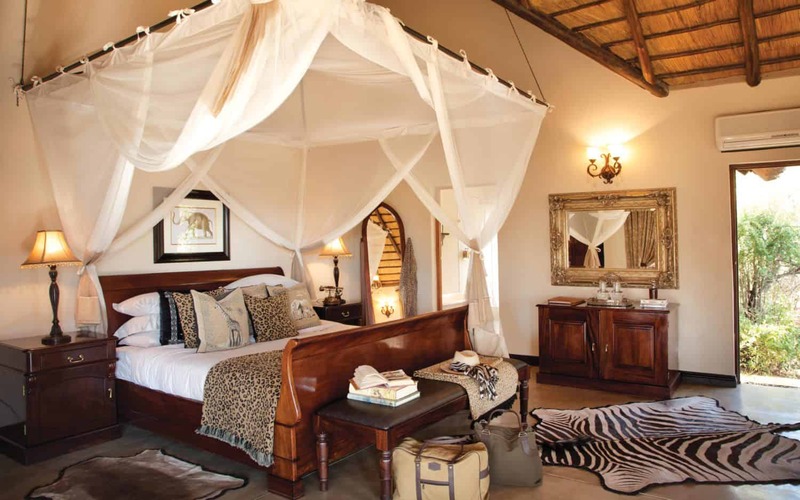 Treat your family to a safari experience like no other. 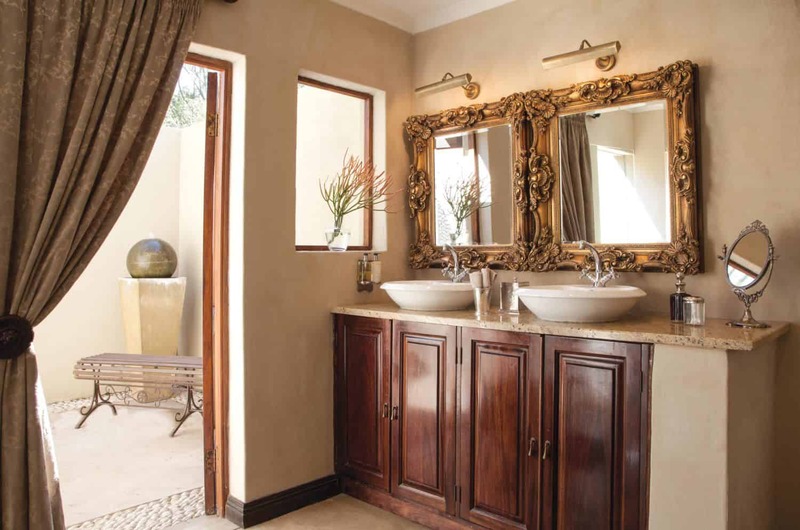 The inter-leading Family Suites combine world-class luxury with privacy and convenience. 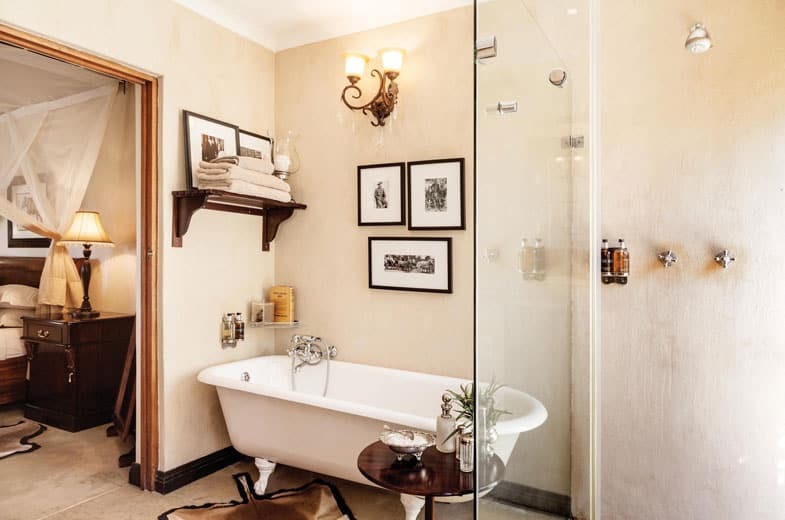 For families or intimate groups, the Family Suite joins 2 Luxury Suites with an interleading door, offering the ideal balance of space and convenience. 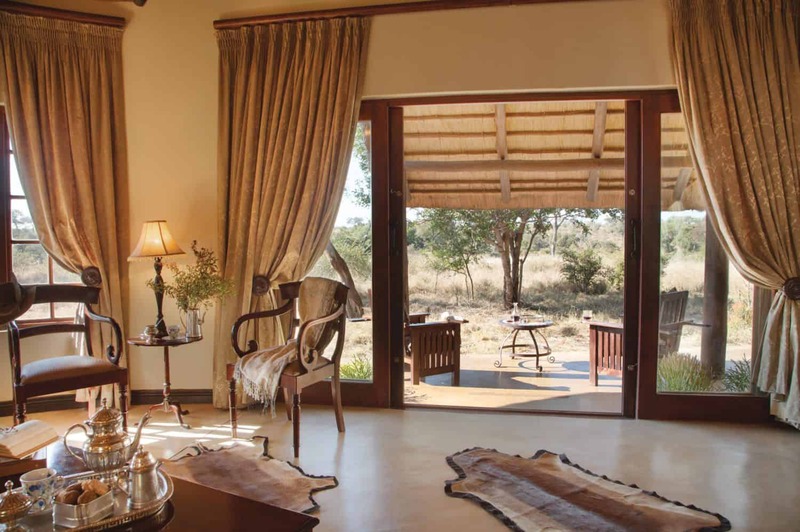 Each suite is equipped with air-conditioning, ball-and-claw bath tub, indoor and outdoor shower and a private verandah overlooking the bush. 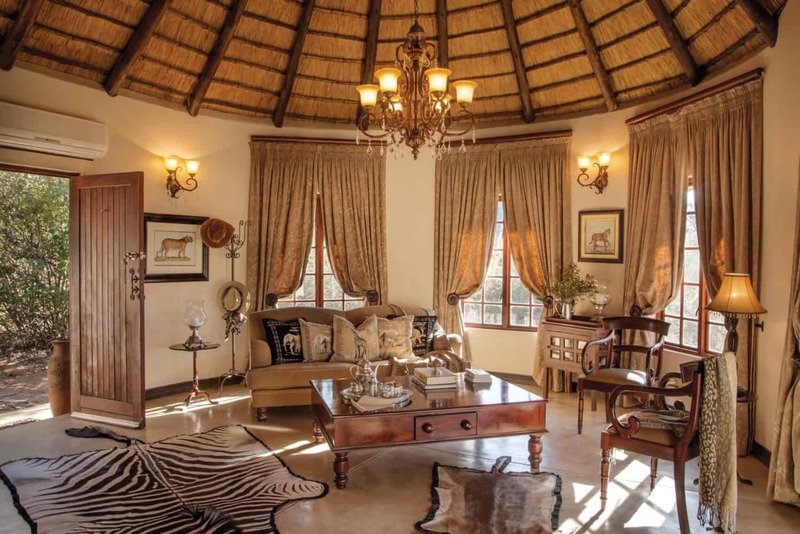 The pinnacle of Timbavati accommodation, Kings Camp offers luxury like no other. Convenient amenities include air-conditioning, Wi-Fi, robes, mosquito nets and repellent, a mini bar, tea and coffee facilities, a hairdryer, safe and a telephone.